NICS have two Math labs one for junior (classes 1 to 5) and other for senior (classes 6 to 10) section. 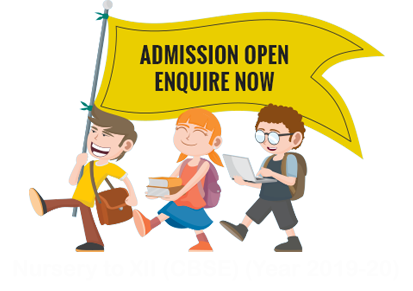 It is a place where students can learn and explore various mathematics concepts and verify various mathematical facts and theorems using variety of activities and it is well equipped with necessary kits and tools. It provides an opportunity to the students to understand and internalize the basic mathematical concepts through concrete objects and situations. It provides greater scope for individual participation in the process of learning and becoming autonomous learners. We are providing comprehensive additional learning solutions in mathematics with Abacus & Vedic Mathematics. It helps students to solve the mathematics puzzles, questions in a fraction. It is called a special math learning session named SPEED MATHEMATICS @ NICS.